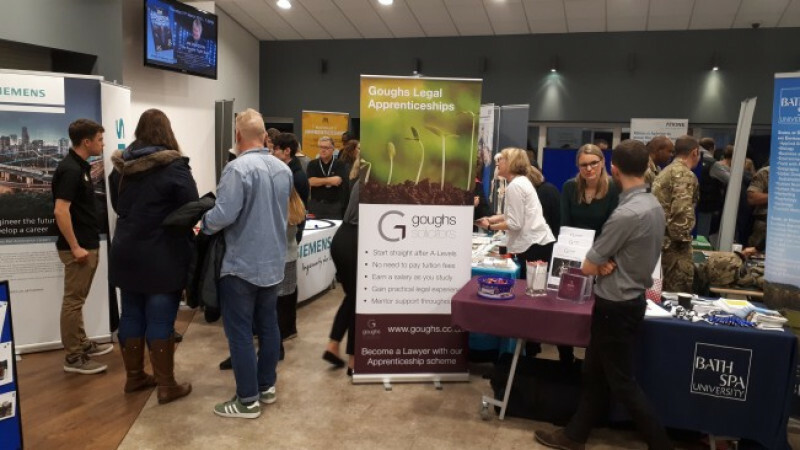 Conservative-led Wiltshire Council hosted an event to help young people in care find out more about their career and education options when they turn 16. 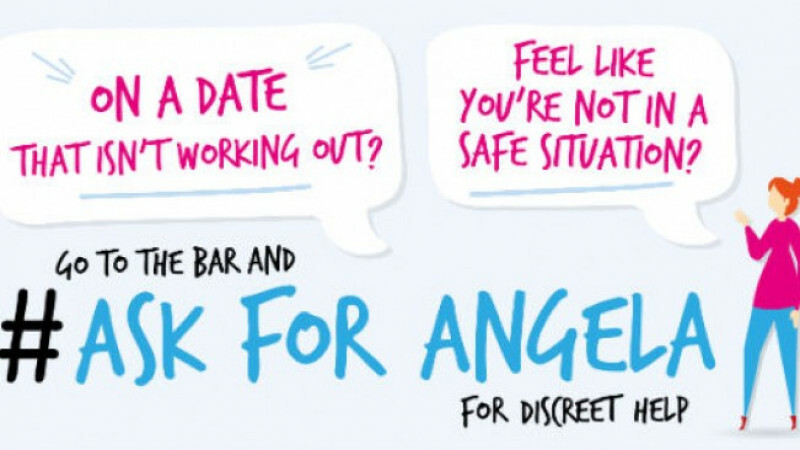 An innovative campaign enabling those who feel vulnerable in pubs and clubs to discreetly approach staff and request assistance is being rolled out across Swindon and Wiltshire. 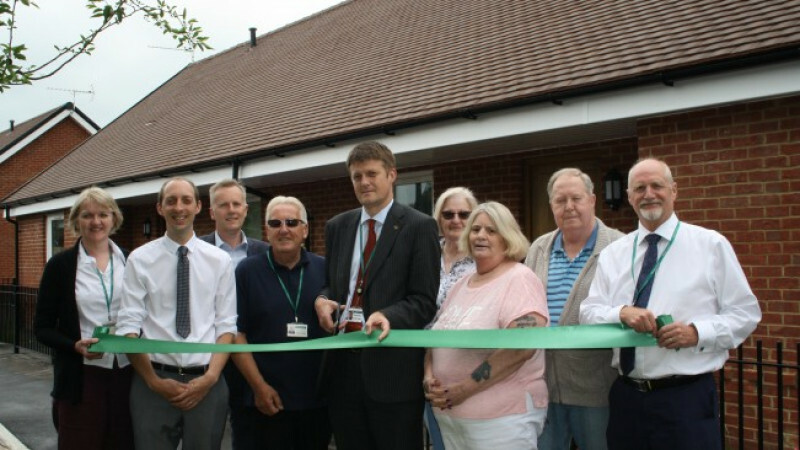 Conservative-led Wiltshire Council has secured more money to help rough sleepers off the streets in the county. 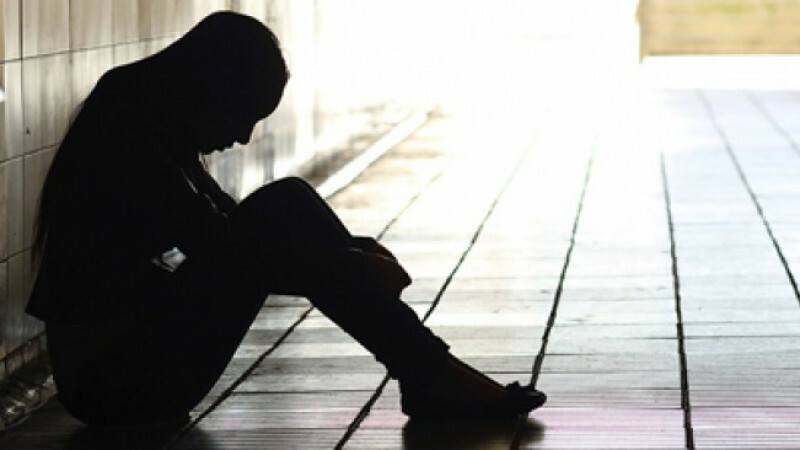 A new project has launched which will provide a range of valuable support to male and female victims of domestic and sexual abuse in the county. 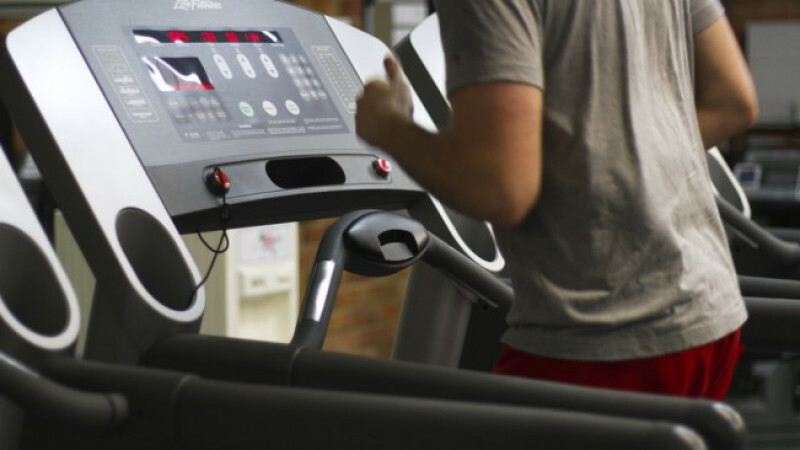 The Phoenix Project has been commissioned by Conservative-led Wiltshire Council and the Wiltshire Police and Crime Commissioner (PCC) and will be provided by Splitz Support Service. 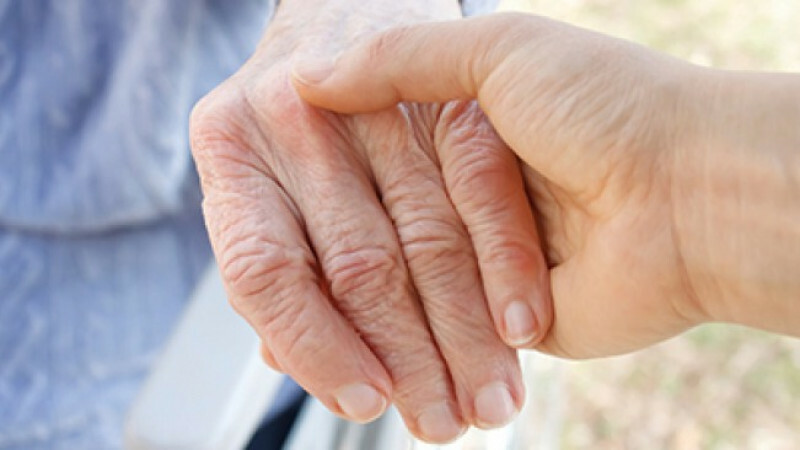 A recent and detailed review of Wiltshire's health and social care system has found that people receiving services in the county are safe. 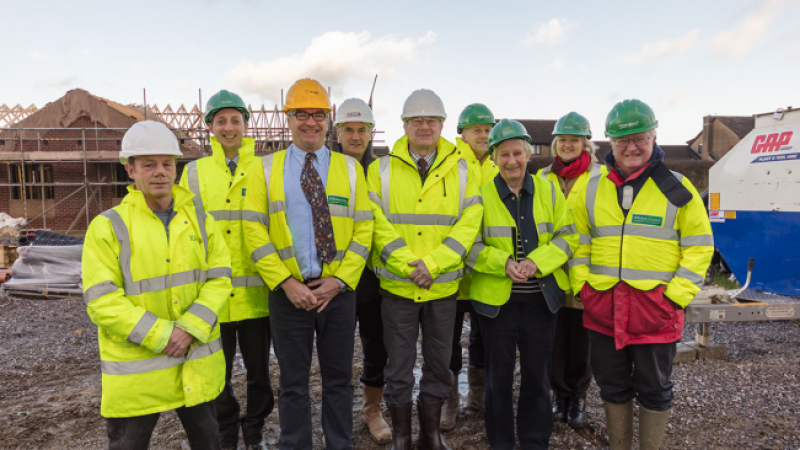 Five new bungalows designed to house older people in rural locations are being built in Corsley Heath. 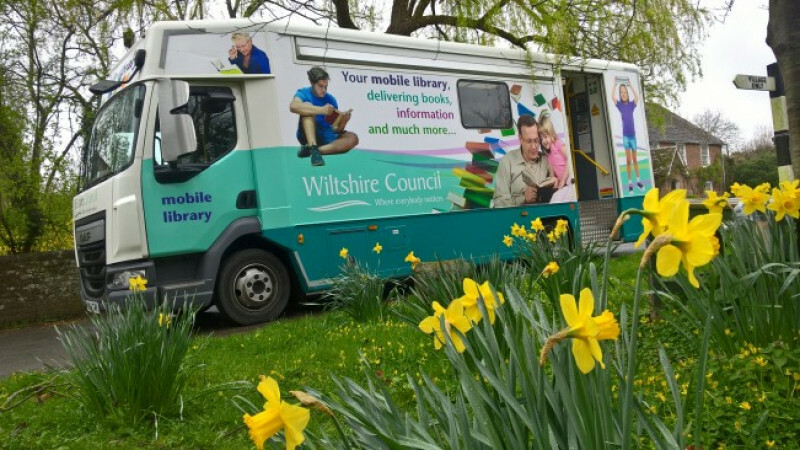 Conservative-run Wiltshire Council has completed a consultation of public mobile library stops to help shape the service for the next two years.